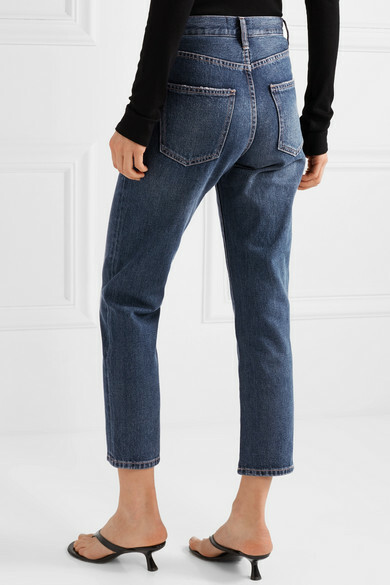 Current/Elliott's low-rise 'The Fling' jeans are cut in a slim boyfriend silhouette that looks cool and feels comfortable. 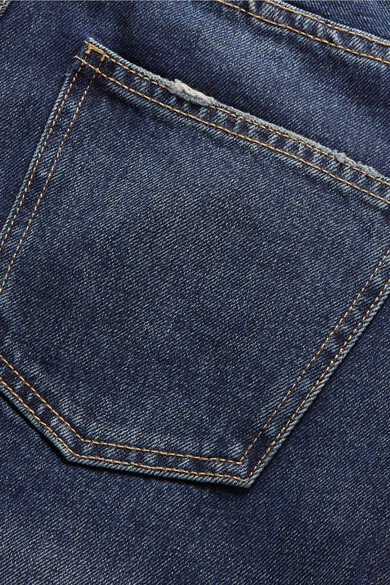 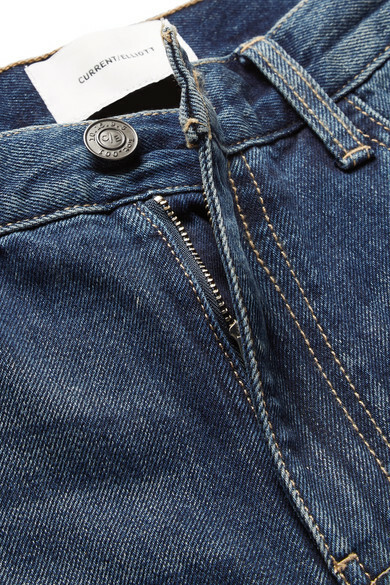 Made from rigid, mid-weight denim, they're whiskered and subtly distressed to look like a pair you've worn for years. 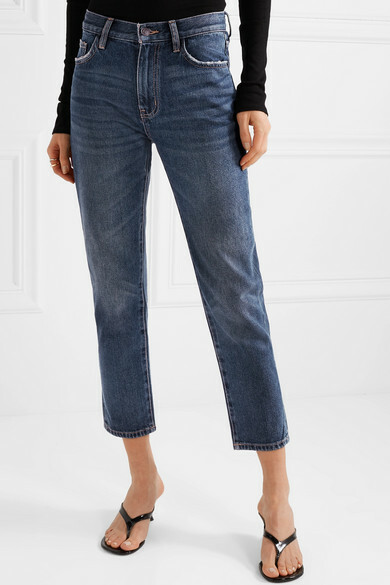 The cropped hems are perfect for wearing with ankle boots or high-top sneakers. 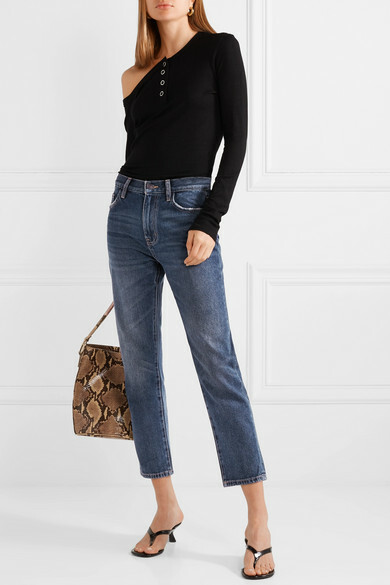 Shown here with: The Line By K Top, TL-180 Shoulder bag, SIMON MILLER Sandals, Charlotte Chesnais Rings, Leigh Miller Earrings.